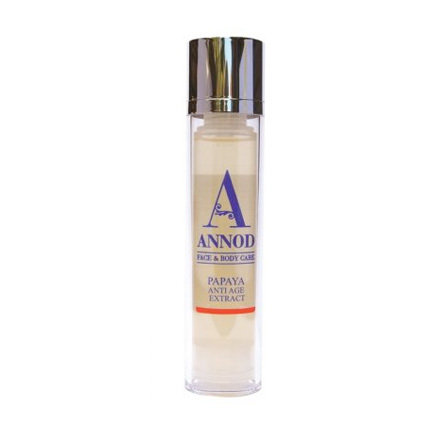 Replace heavy waxy eye creams with this divine concentrated anti-aging Eye & Lip Treatment Oil. 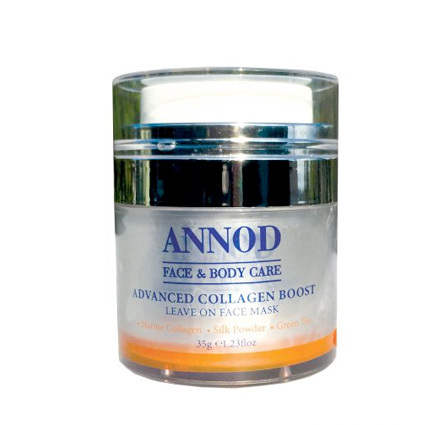 Annods’ specialty anti age oil is blended with essential oils, vitamins and precious healing oils which together visibly and positively enhance the fragile and easily lined skin around the eye and lip area. SKINCARE SECRET; To get the maximum benefit for your eye area, apply the product in the one direction. Begin at the inner eye and work outwards in one firm stroke right to the end of any laugh lines. Start at the upper eyelid area first – up high on the eyebrow – and then continue the same technique on the lower lid always beginning at the inner eye. PROPERTIES: Contains naturally occurring moisturising properties. Tissue regenerative. Anti-oxidant. Counter effective to ‘crow’s feet’. 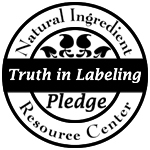 INGREDIENTS: Rosehip Oil, Jojoba Oil, Hazelnut Oil, Calendula Oil, Elemi Oil, Vitamin E Oil, Lavender Oil. Best Ever Eye and Lip treatment. This eye and lip oil is amazing, best I have ever used. 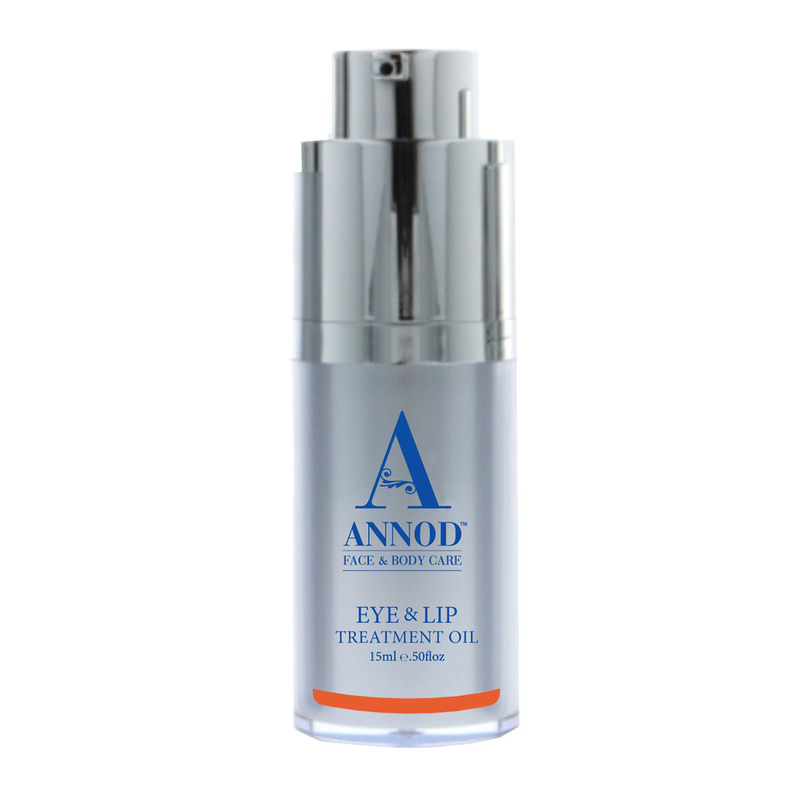 I have been using Annod eye and lip oil for many years now, all seasons, and am very pleased with the results. I use this product morning and night, love the result it gives to the fine lines around the eye and lip area. 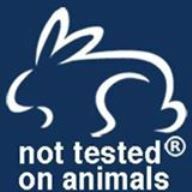 My favourite product!! I can't go to bed unless I've put this on ! Amazing !